Buy the ebook and save! Yes, you get all of the bonuses above, only the map will be half the size - 11x17 inches - for easier printing from your home printer or local print shop. Ebook will be available 6/15/13 and link will be delivered via email. 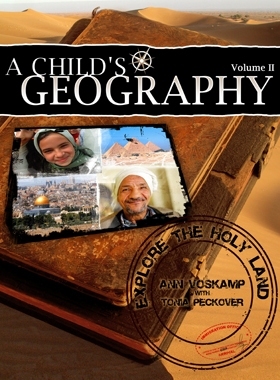 Save on Volumes 2 and 3 of A Child's Geography! Please note: If free shipping is chosen, books will ship together the 1st week of July. 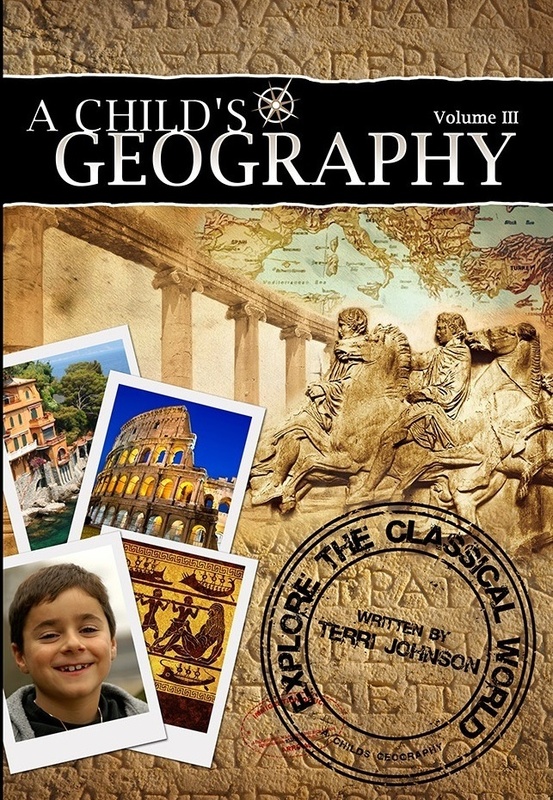 Save on Volumes 1, 2 and 3 of A Child's Geography!